Hello? Is anyone here? I know, its been a LONG time since my last blog post. I won't bore anyone with my list of excuses. 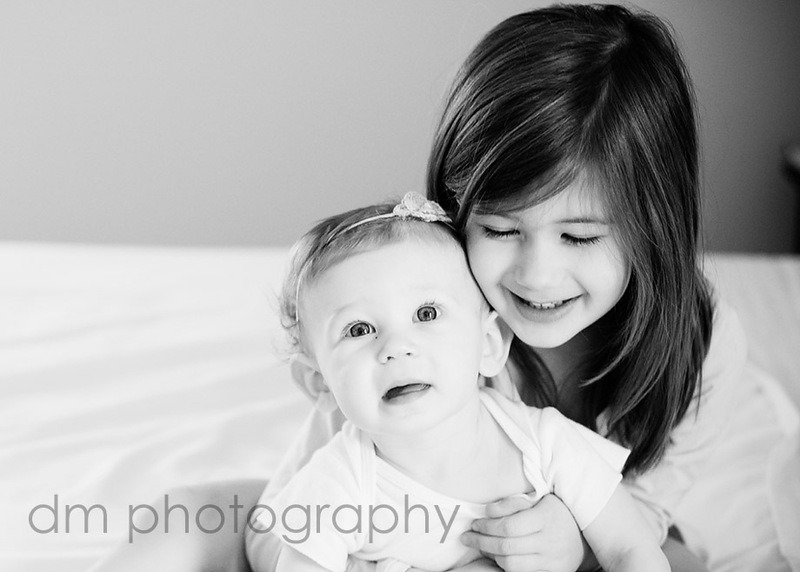 Instead, I'll just show you some recent photos of my girls from their valentine's Day photo shoot. And I'll promise to not neglect this blog again.